We’d all love to own a luxury sedan, right? However, this isn’t realistic for most consumers, as these types of vehicles are out of most people’s budgets. Luckily, there are several ways around this predicament, including the decision to pursue a used luxury sedan. Of course, then another issue arises: aren’t luxury sedans generally unreliable? Sure, you won’t want to trust some of the vehicles for more than five-to-ten years on the road, but there are still several models that are capable of lasting even longer. Just because these cars may feature luxurious interiors and innovative technology, it doesn’t mean they’re incapable of lasting for some time. 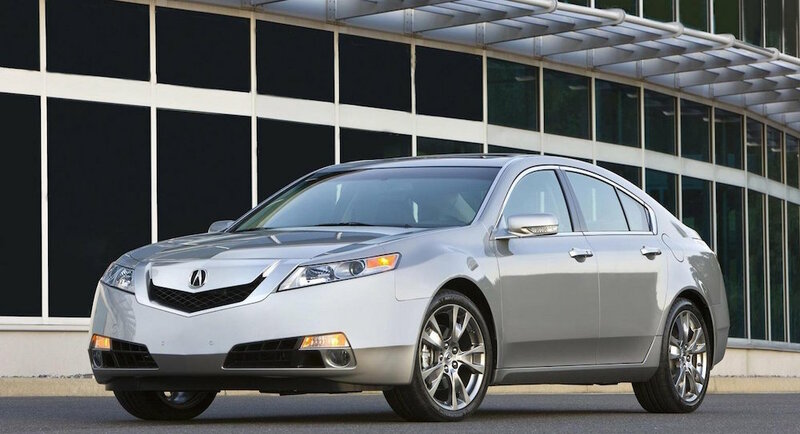 Generally regarded as one of Honda’s more luxurious models, the 2009-2011 Acura TL also proved to be one of the brand’s most reliable and cost-efficient vehicles. The car earned an above-average overall reliability score from J.D. Power, and repair costs proved to be reasonable, especially when compared to rival vehicles. Of course, we also appreciate all of the interior amenities, as well as the impressive, powerful engine. The 2009-2011 models included bright xenon headlights, comfortable leather seats, and a sunroof. The Acura TL also included the dual-zone automatic climate control, allowing each passenger to customize their preferred temperature. Meanwhile, the V6 engine offered 280 horsepower, a spec that is practically unrivaled. Eyeing an Acura TL? A 2009-2011 model typically sells for less than $20,000, and you may be able to snag one with high-mileage for less than $10,000! DeMuro was fond of the Enclave for two main reasons. First, he appreciated that the vehicle earned an above-average reliability rating from J.D. Power. Second, he notes that the vehicle’s parts are relatively common, which vicariously reduces repair costs. He was particularly fond of the 2008-2012 versions, which also included plenty of amenities. Even if you’re targeting a used luxury car, you still want your vehicle to include several upscale features. The Enclave includes eye-catching 19-inch wheels, bi-xenon headlights, and the automatic climate control. 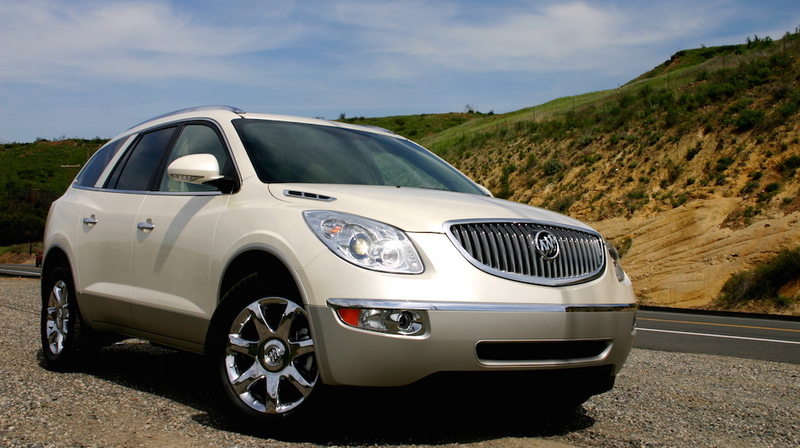 Best of all, the Buick Enclave is affordable. It’s unlikely that you’ll come across a low-mileage model, so you’re probably going to be purchasing an SUV with close to 100,000 miles for around $13,000. Similar to any other car, expect higher prices for less mileage. 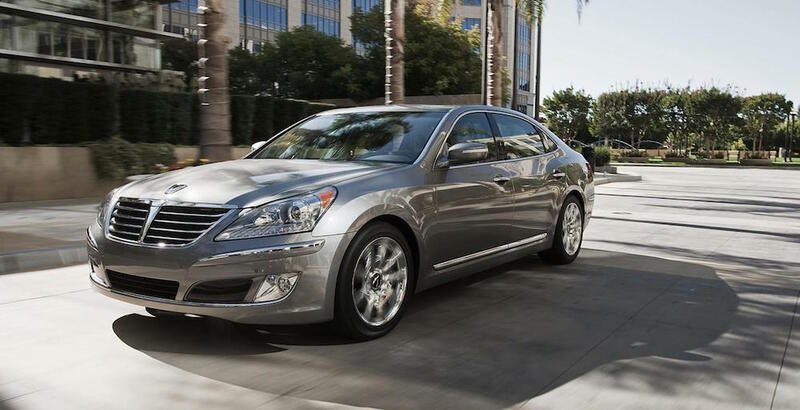 Hyundai’s vehicles are generally known to last a while on the road, making the Equus an excellent choice. In fact, if you target a three-to-five-year-old model, you should expect to be riding your vehicle for at least another decade. J.D. Power backed the Hyundai Equus’ reliability, deeming it above-average, and the abundance of available parts means you won’t have to pay an arm and a leg for a repair. The full-size luxury sedan is fully equipped, featuring a massaging driver’s seat, leather-wrapped heated seats, and a voice-controlled navigation system. Best of all, a 385-horsepower V8 engine was included under the hood, practically transforming the luxury sedan into a muscle car. Used Hyundai Equus aren’t particularly inexpensive, coming in around $20,000 to $30,000. Of course, this is a considerable savings over a new model, which cost around $60,000. The Infiniti G37 offers low ownership costs, partly due to the fact that it shares many parts with Nissan’s vehicles, thus reducing how much you end up paying at the mechanic. The 2008-2013 models also delivered solid fuel economy specs, and reliability scores were consistently high. The vehicle may offer the best driving capabilities of any car on this list. The sedan or coupe (based on which you come across on a used dealership’s lot) both include the mighty V6 engine, as well as appreciated rear-wheel drive capabilities (some models included all-wheel drive). 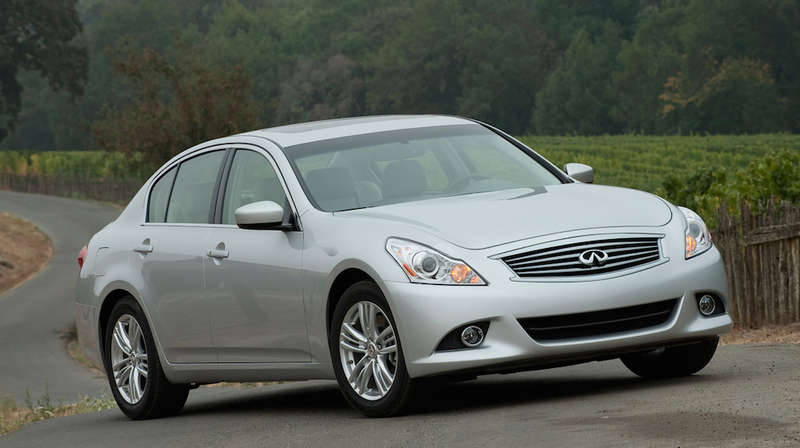 Infiniti’s with around 50,000 miles on the odometer sell for about $15,000, so you might be able to snag a great deal on a high-mileage version. 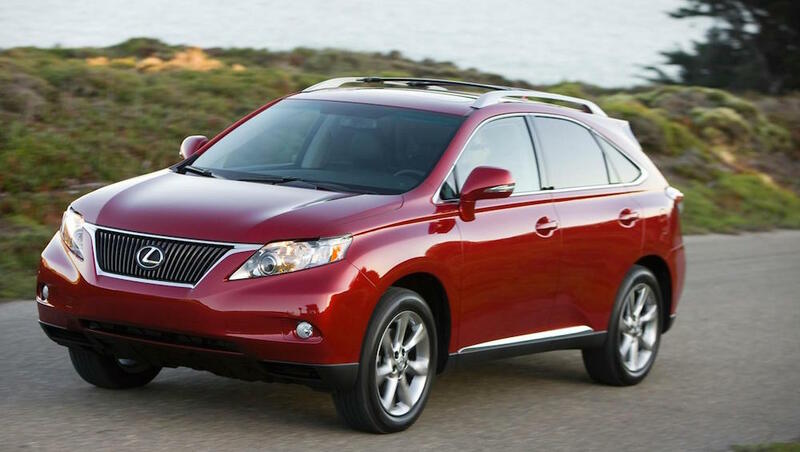 The Lexus RX 350 earned one of J.D. Power’s most significant accolades: the four Power Circles. As DeMuro writes, this award recognized the vehicle’s engine, transmission, electronics/accessories, and any accompanying options. This means you should expect a used RX 350 to drive like new. To top it all off, the 2010-2012 models included an impressive 3.5-liter V6 engine. Sure, you may be able to find a most affordable used car than the $20,000-$25,000 RX 350. However, you’re not going to be able to find another used luxury sedan that includes this kind of well-rounded reliability. DeMuro saved perhaps the best option for less. If you’re looking for a combination of reliability and affordability (as well as a hulking engine), the Lincoln MKZ is one of the best options out there. J.D. 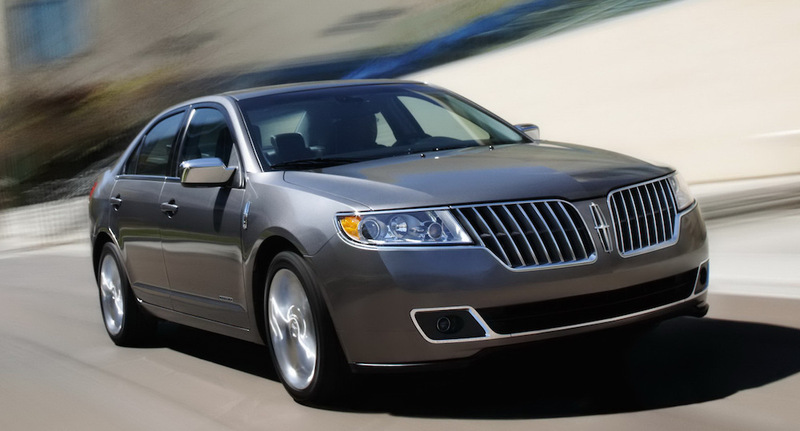 Power ranked the vehicle “among the best” in dependability, which places the Lincoln in quite an exclusive club. Furthermore, the vehicle doesn’t require much of a financial investment. 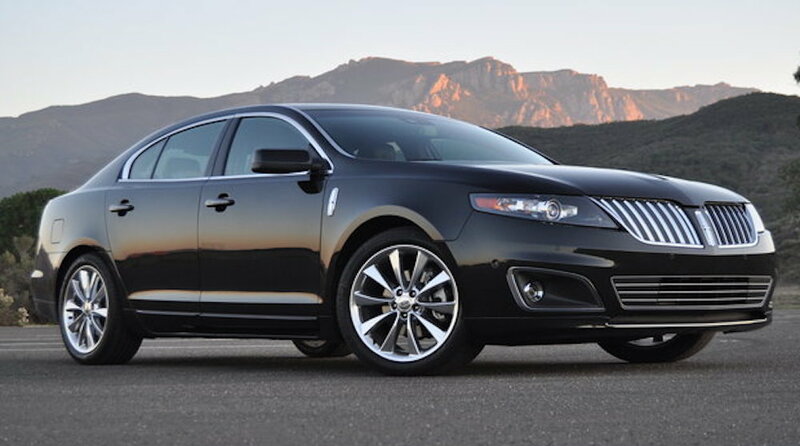 Since the Lincoln MKZ shares many parts with Ford Fusion’s MKZ, you’ll know that it will be a breeze fixing up the ride. Finally, the vehicle (and the accompanying 3.5-liter V6 engine) comes in at less than $15,000, making it perhaps the best value purchase on this list. Luxury vehicles may have earned an unfair stigma of offering plenty of innovative amenities and features… but not enough long-term reliability. Some customers simply assume that the engineers are too focused on the style and luxury, ignoring the vehicle’s ability to last for a decade. As you’ve learned, these luxury sedans certainly exist. Each of the previously-mentioned models should deliver at least 100,000 miles, meaning you can expect some longevity even from a used luxury sedan.